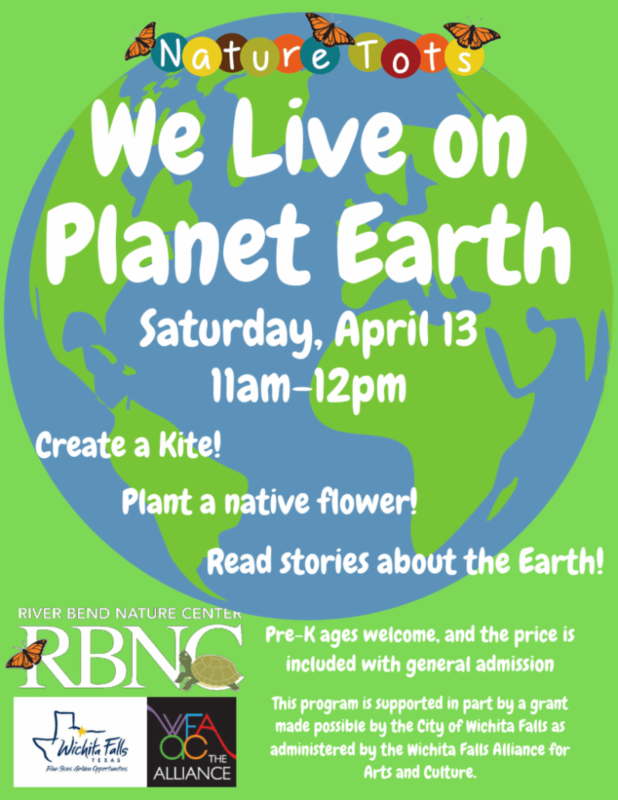 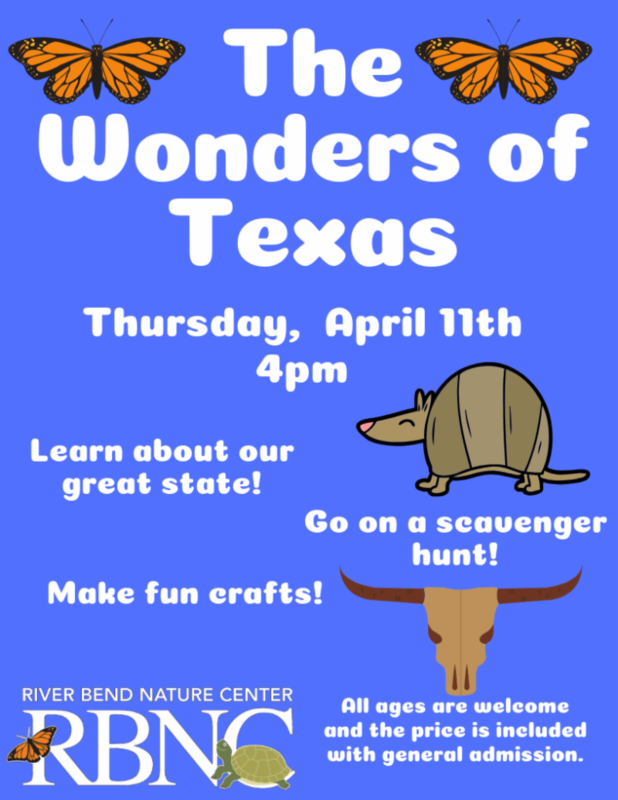 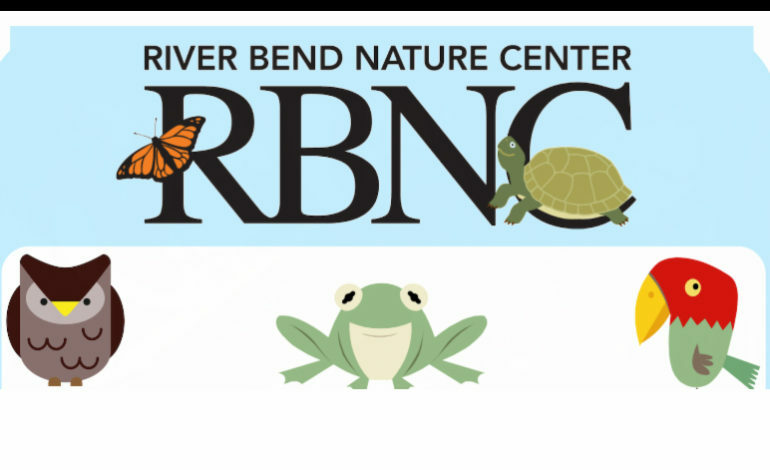 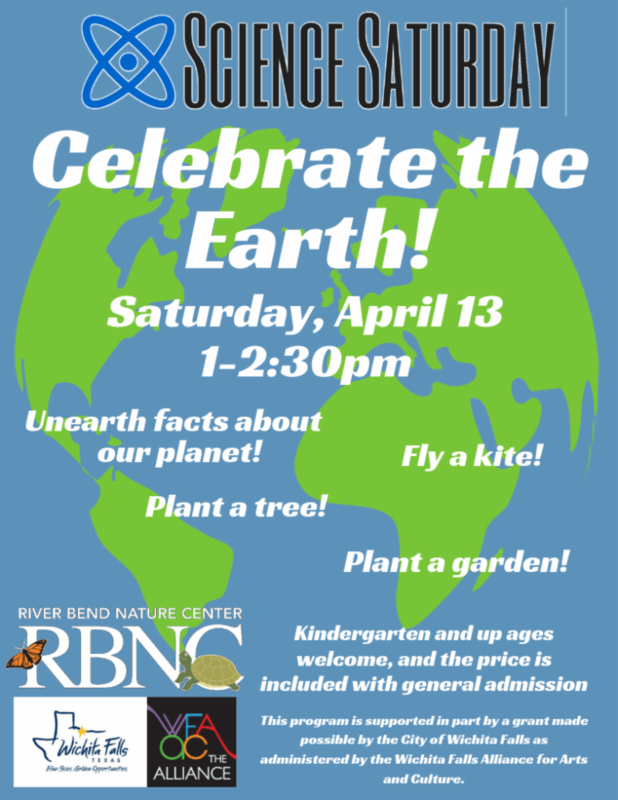 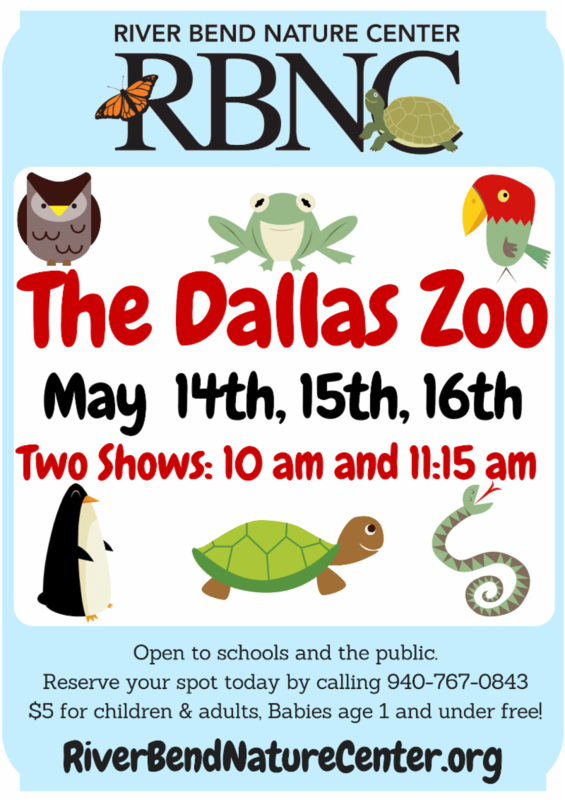 River Bend Nature Center has some great events planned for your family. 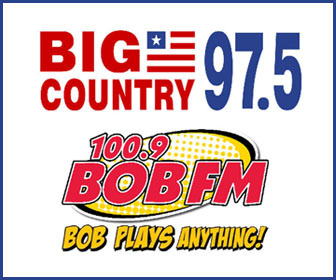 Previous article High Heels For Hot Meals - Helping The Community Has Never Been Such Fun! !